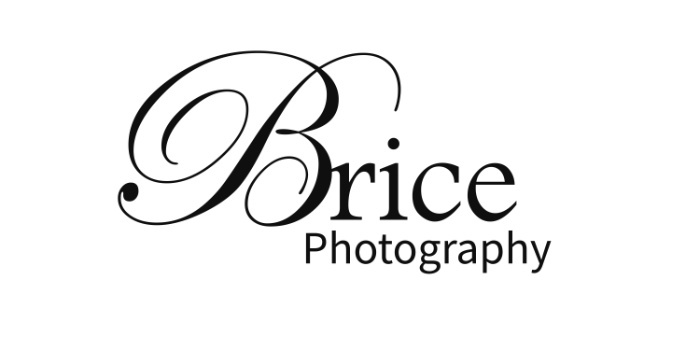 Brice Photography is a custom studio. What does that mean? We spend the time with our clients to customize in a session who they are and what their pets mean to them. We find out the love, joy and connection between pets and owner and we incorporate into session around the story that evokes emotion around their family. Meet the Carr family with a love story worth telling. These two have four loves and we incorporated all of them in their portrait session. They love their yard, their dogs(Coda and Peggy Sue), each other and the way they met. When I first met with the Carr family for their design session at their home, they were so welcoming and we spent most of our time outside in their backyard. They showed me the fish pond and all the work they put into their flowers and garden. Each one of their flowers is well taken care of until the end of July when everything stops blooming. They take photos of each blooming flower so they can remember them and count them at the end of the season. The back yard is a very special place for them and they just gleam sharing their love of flowers and garden. They wanted and needed to have a session in their yard with their dogs. I worked with them to make sure the lilies were in the portrait because that was important to them we created a portrait that included all of their loves. One of them jokingly wanted the fish in the photo, but we didn't know how we could make that would happen. Well, we missed out one of the loves; how they met. They wanted a portrait with a gravel path and trees and I wasn't sure where to find that and they didn't have any suggestions. I spent one Sunday evening going to a park relatively close to my home for a walk with my family and found the perfect spot. The Carrs were so happy we were able to incorporate this into the session so we did two locations; one in their backyard and one on gravel path with trees about 5 minutes from their home. Why a gravel road with trees you ask? Well this is how they met, walking their dogs on a road among trees. A true love story indeed. Thank you for sharing your story with me and allowing me to experience who you are. Like you said, "Everyone is your friend, you just don't know it." Your family is your story, your legacy memorialized for a lifetime. It's your story to tell, what's yours?